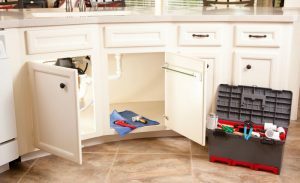 Plumber | AllTech Services, Inc. Sometimes, a noise might come from an appliance in your home that makes it obvious there’s a problem—like a screeching sound coming from your AC or heating system. Other times, though a noise can be so faint that you may think you’re imagining it, or think it’s so minor it doesn’t deserve your attention. 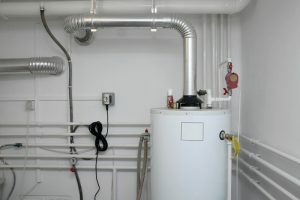 One of these noises is knocking, coming from your water heater. Also described by some homeowners as a “popping” sound, this isn’t one to be ignored. A knocking or popping sound coming from your water heater may indicate problems that can accelerate the longer you let them continue. Keep reading to learn more about what this noise might be, and what you should do about it. 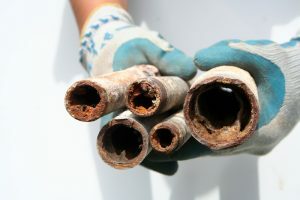 The plumbing system within your home is vast and complex, connecting a number of different appliances via yards of pipes. It’s one of those systems that you rely on daily, but probably don’t think very much about. As such, it can be hard to keep in good shape! However, there are a number of things you can do to ensure that your plumbing system serves you as best as it can for the years to come. 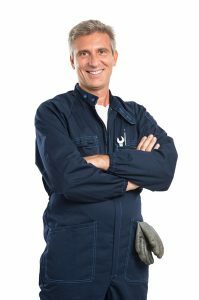 Read on for some tips from our professional Fairfax, VA plumbers on how to take great care of your plumbing system, and ultimately reduce your risk of facing a plumbing catastrophe. Why Is a Slab Leak Such a Big Deal? 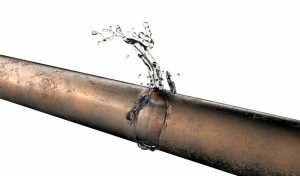 There are a number of different types of leaks that can negatively impact your home’s plumbing system. 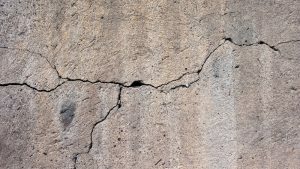 One of the worst to deal with is a slab leak, which is defined as a leak in the hot or cold water lines that run through the concrete foundation of your home—which probably indicates to you why you don’t want a leak of this kind! Slab leaks can occur as for a few different reasons. It could be a shift in the land putting pressure on your pipes, chemicals within the water creating corrosion, or the abrasion of the pipe on the concrete surrounding it. 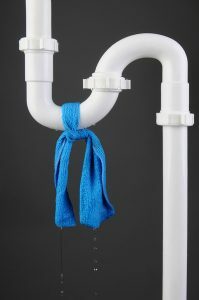 Whatever the reason for experiencing a slab leak, one thing is for certain: it needs immediate attention from a professional Fairfax, VA plumber. Slab leaks are typically hard to spot or detect on your own, but signs you can watch out for include cracks in the basement, an unexplained rise in your water bills, strange behavior from your water heater (80% of slab leaks happen in the hot water lines), and mold and mildew growth in the basement. Posted in Plumbing | Comments Off on Why Is a Slab Leak Such a Big Deal?